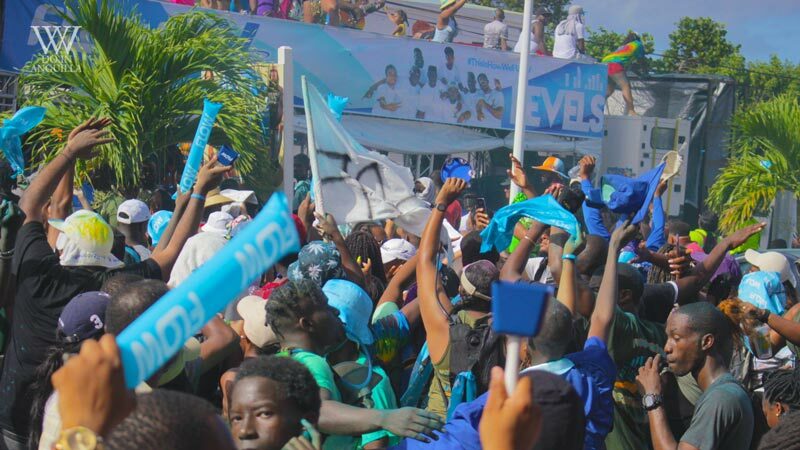 After all the preparation, excitement and hardwork, the Anguilla Summer Festival winners are seen waving to spectators atop floats during the Parade of Troupes. 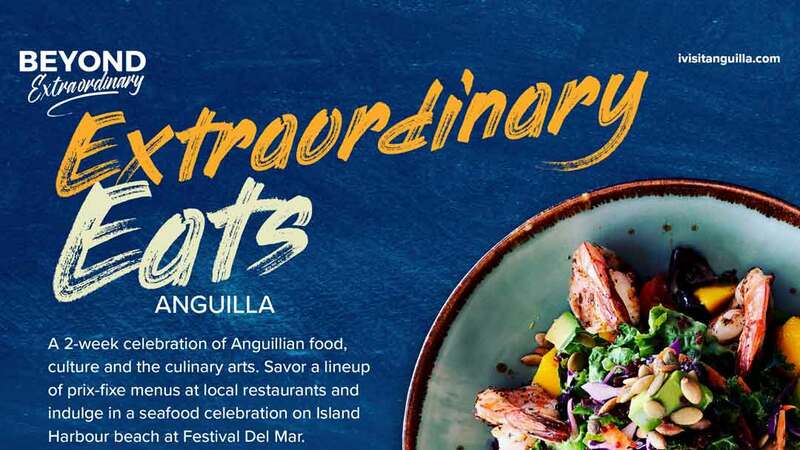 To witness this, visitors and Anguillians living abroad make their way to Anguilla to experience a high caliber of performances ranging from music to boat racing and see who will come out victorious. 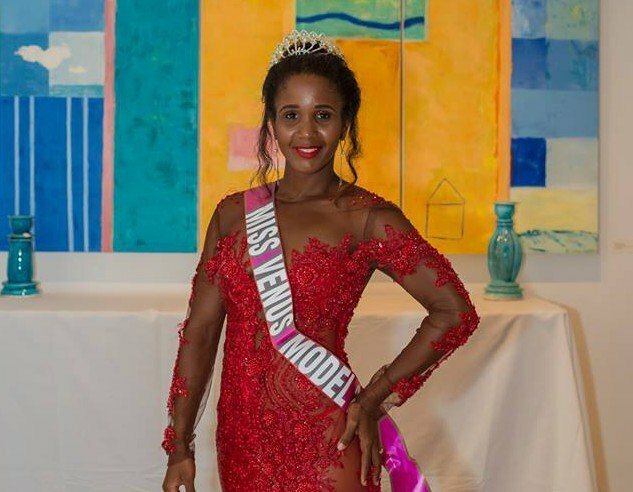 A native of St. Kitts, Ms. Shakira Pitt, was crowned at the Miss Venus Model Caribbean. 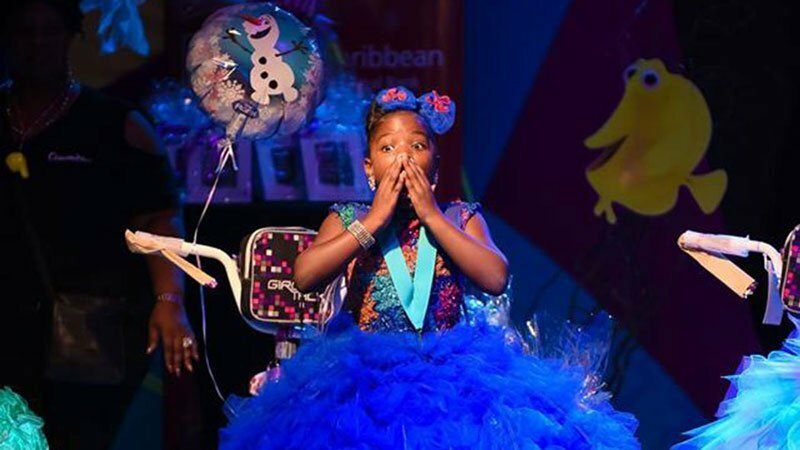 Little Miss Kyanee Rogers best known for her bravery, talent, charisma and her priceless reactions, received the Tiny Tott title for 2017-2018. 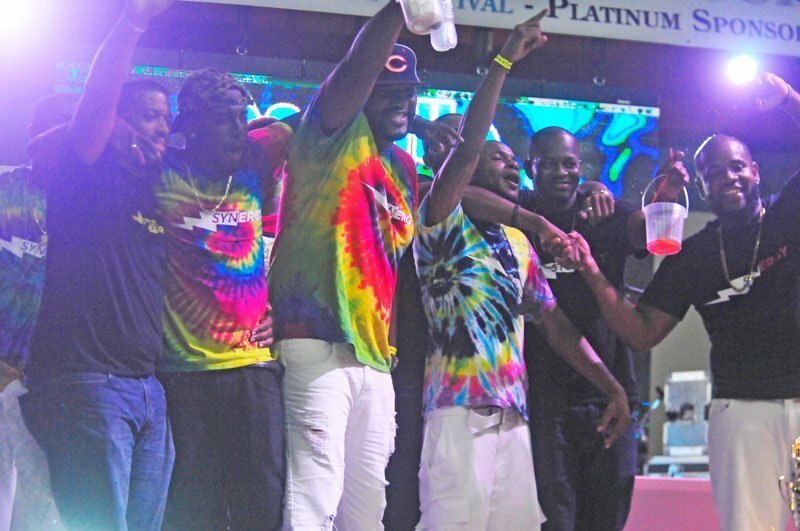 PVI took home the title for Best Wet Fete song once again. Winning with their song, Wet Again. 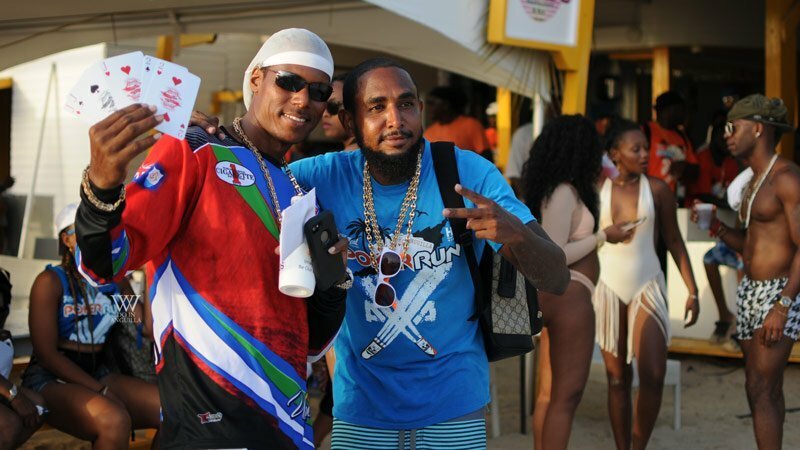 The first time contender, Big Rash, rose to the top for the FLOW Soca Rave (formerly Soca Monarch) – winning both categories, Groovy and Power Soca. 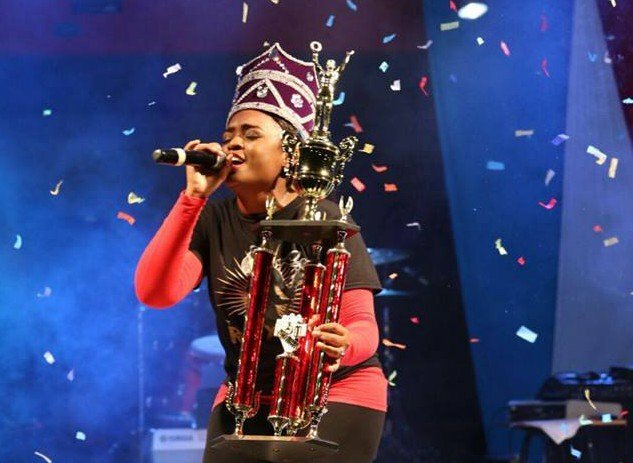 Taking the double crown title from the 2016-2017 Soca Monarch, Mr. Decent. 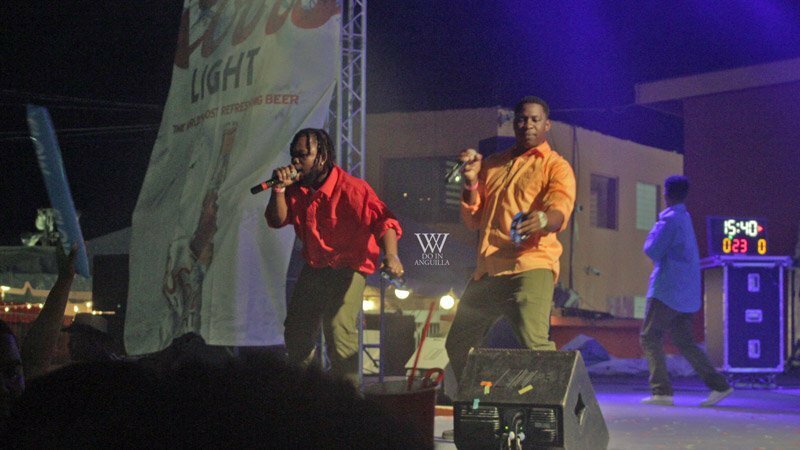 For a second time, the Infusion XL band has been able to achieve a ‘clean sweep’ of all judged segments for the annual Soca Bandclash & Bandorama. They definitely shook their tambourines in celebration. 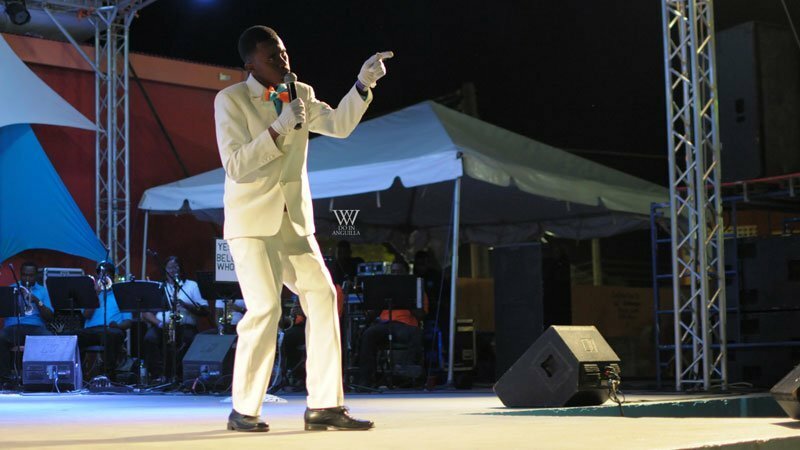 The young calypsonian, Super Mario, is no stranger to the stage or winning. 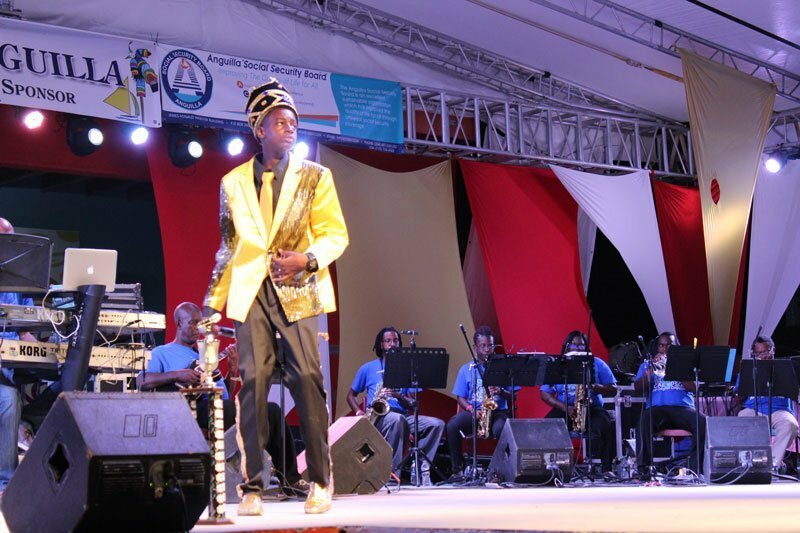 He was crowned the Junior Calypsonian – taking the title from Kaiso Nikky who did not defend her crown. Competing for the second time, the talented Roxxy was successful in defending her crown with her songs “Who’s Gonna Carry On?” and “Recycling”. 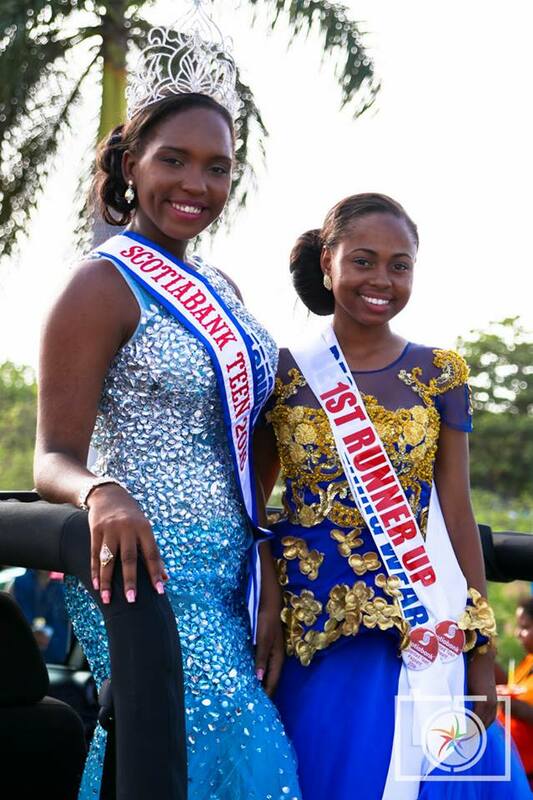 Miss Deztynee Bryan made history for the 2017 Miss Scotiabank Talented Teen. 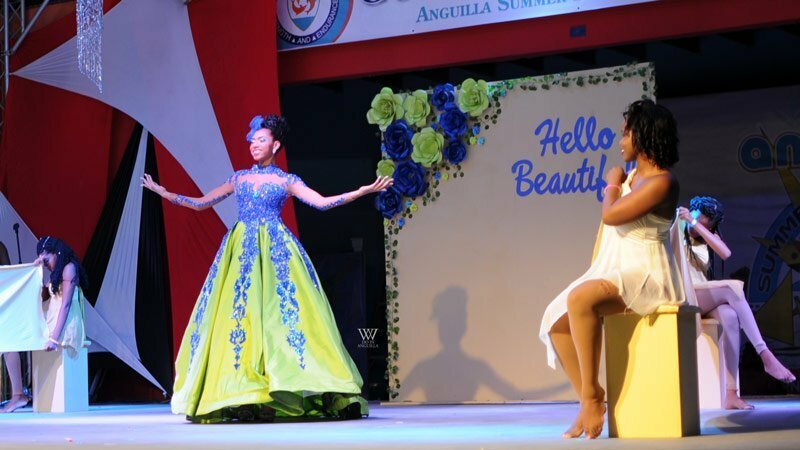 It is evident that she astonished the audience as well as the judges when she secured the title of Miss Scotiabank Talented Teen 2017-2018. Remarkably, she won all judged segments which is a feat seldomly accomplished. 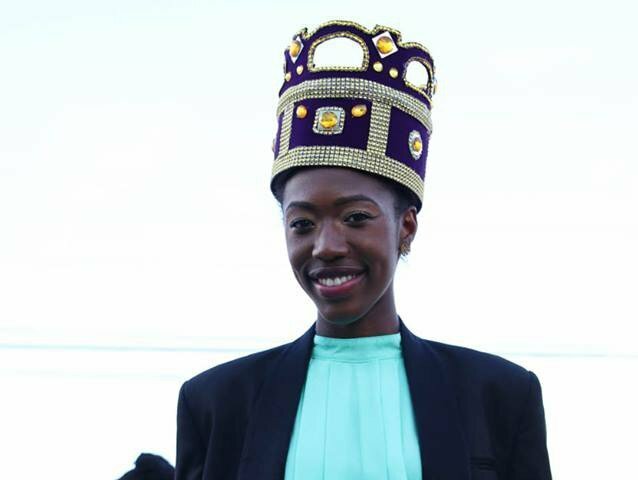 The articulate, well poised, Dee-Ann Kentish-Rogers, was named Miss Anguilla 2017-2018 after high-calibre performances from all four contestants. She also won the Best Swimwear and Best Cultural Wear segments. The 2017 Summer Festival has been very favourable for Infusion XL – every time you think about Infusion XL, you think “clean sweep”. 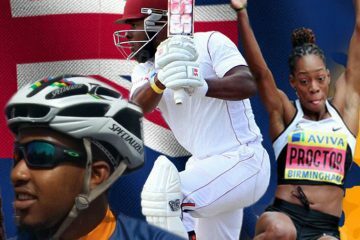 They have been successful in beating the four-time Road March Champions, Exodus HD. 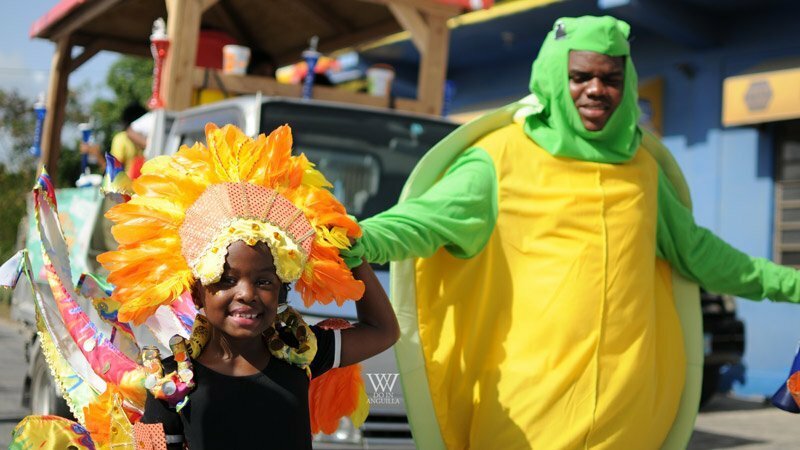 The largest troupe, Players Troupe with their theme, ‘Malliouhana: A Turtle’s Paradise’, centralised on Anguilla and its turtle population, coloured the streets for the Grand Parade of Troupes while bringing awareness to the need to protect our turtle species. 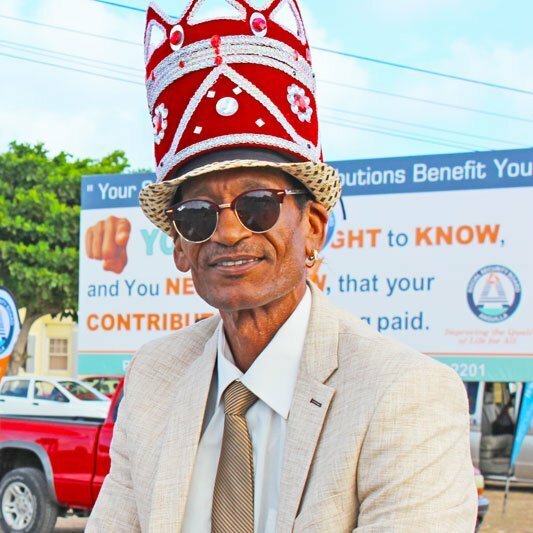 No stranger to calypso or the Leeward Islands Calypso Competition in Anguilla, the Antiguan veteran calypsonian, King Zacari, dethroned the Calypso Monarch 2016-2017, Roxxy. The Captain & Crew of the boat, Unexpected, won best hand in the Poker Run and received the Grand Prize of US$5000 + Best Dressed Crew, US$200. 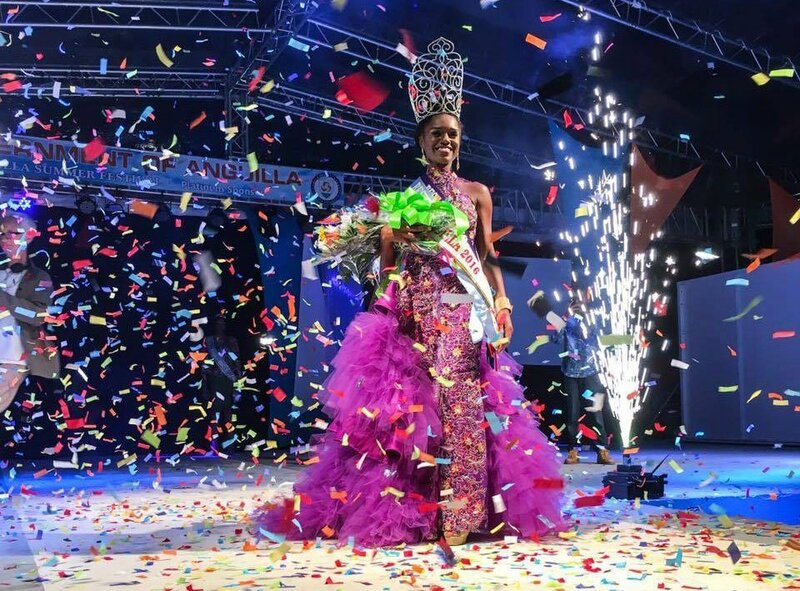 Miss Alsanarda Hanley, a native of St Kitts & Nevis, came out victorious in the 2016 Miss Venus Model Caribbean. A lover of the performing arts and an Art Teacher, Miss Hanley felt at home on stage even though she was miles away from it. 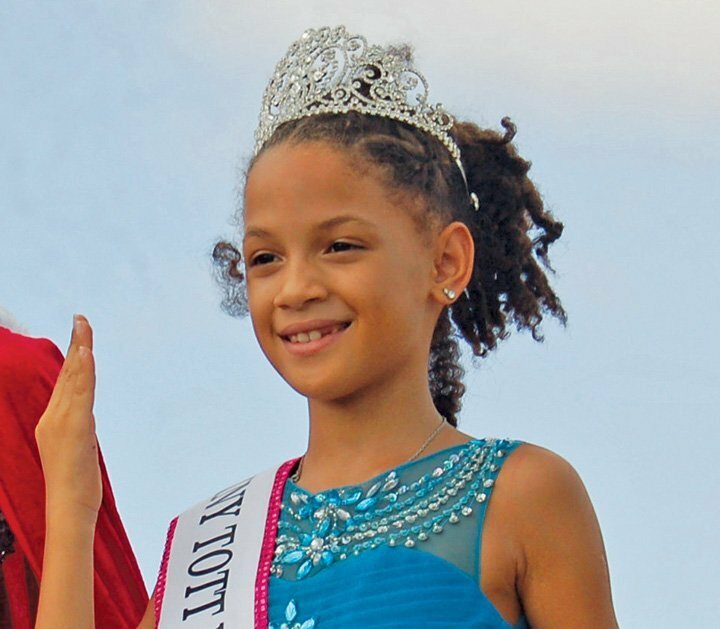 A ‘tiny tott’ with a huge performance, Miss Ailyn Tavarez rendered the audience speechless with her poise and ability to own the stage through speech (in English & Spanish), talent and modeling her Children’s Cultural Wear and Princess Evening Wear. 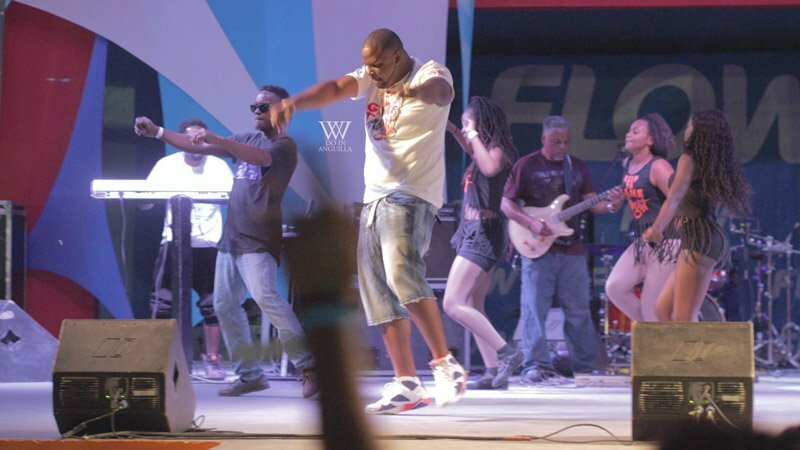 The FLOW Soca Monarch Competition is judged in 2 categories – Power Soca & Groovy Soca. Mr Decent was able to capture the crown in both categories. View snippet of his performance. A very talented and experienced artist, Mr Decent is famously known for his performances at Smokey’s and Pumphouse with the Musical Brothers. The rain poured that day, but the people came out to support their bands and their bands did play! Ultimately, Infusion XL won with their exhilarating performance – capturing the title for both competitions for the first time! It’s always a big thing when your past primary school has a competition. 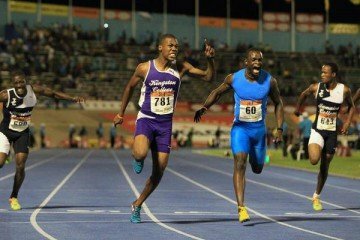 It’s and even bigger thing when your child is in that competition. Jauron & Reba had the support of man fans of the school and their ability to perform and take the win ATHPS. 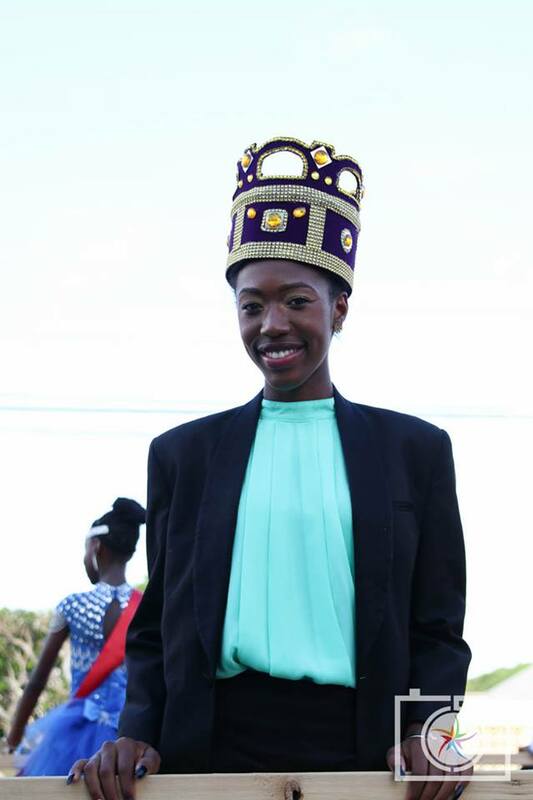 She has been singing for quite some time but she’s still a junior and her performance of “The Nation’s Cry” afforded her the opportunity to wear the crown. 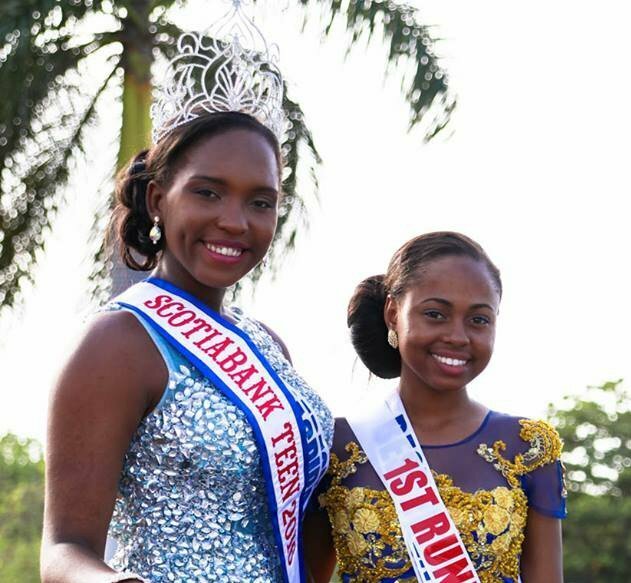 Miss Arielle Gaskin, one of four competent, beautiful and talented competitors, became the reigning Miss Scotiabank Talented Teen with originality and poise. 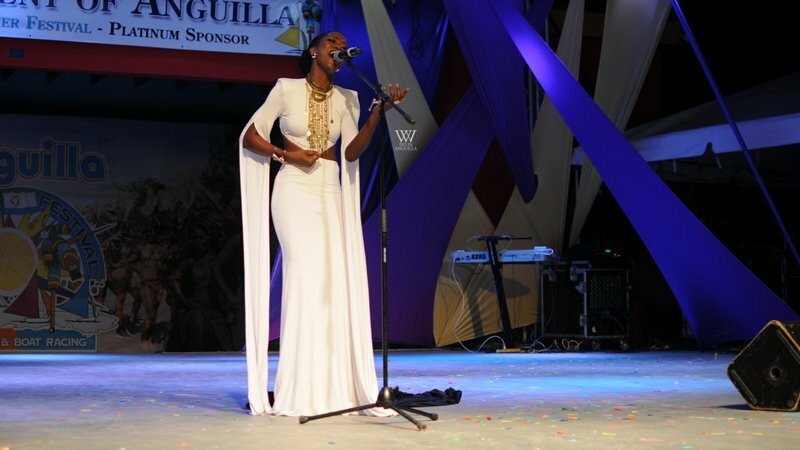 Though this was her first time competing in the senior competition, Singing Roxxy is far from a stranger on the calypso scene. 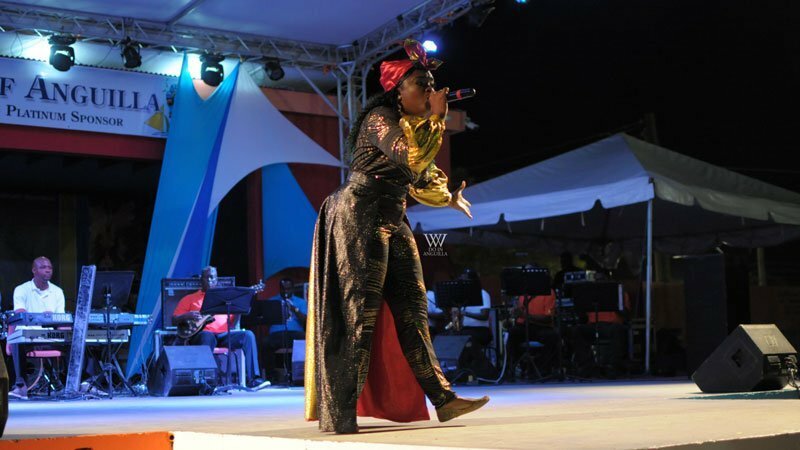 Her stellar performance of her songs “All I See” and “Tax Paradise” and comfort among seasoned calypsonians from Anguilla lead her to victory. 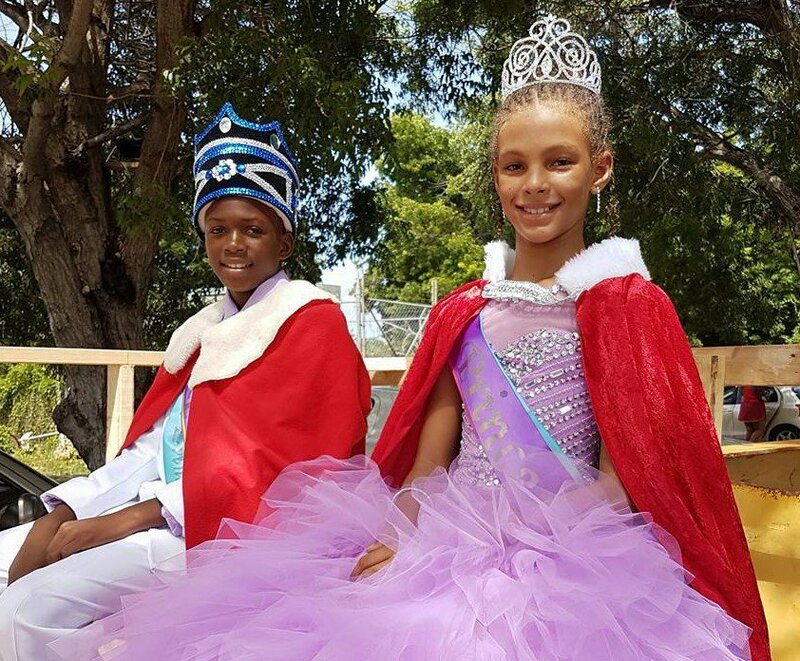 Though the competition was tight, Miss Carencia Rouse became the reigning Miss Anguilla 2016 -2017. Also one of 3 recipients of the 2016 Chevening Scholarship in Anguilla, she will be leaving the island to pursue a Master’s Degree. 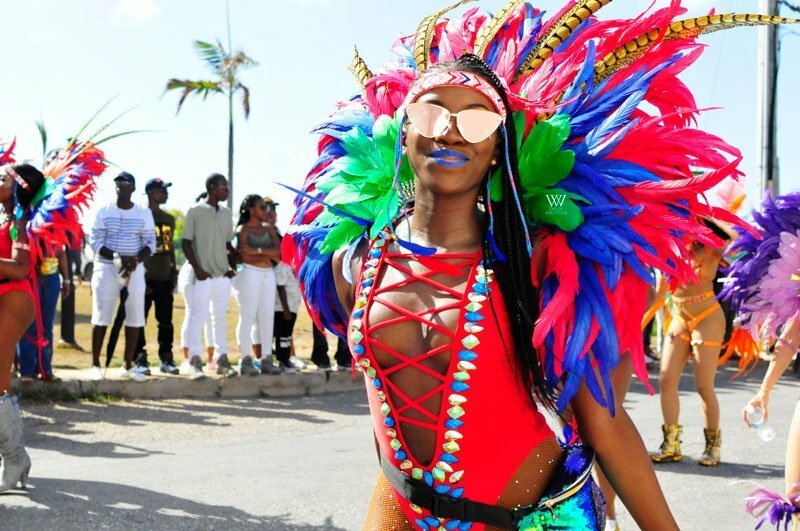 Exodus HD went ’round the corner, round the bend” and they couldn’t catch them again as they won their 4th consecutive road march after being judge for J’ouvert and Parade of Troupes. 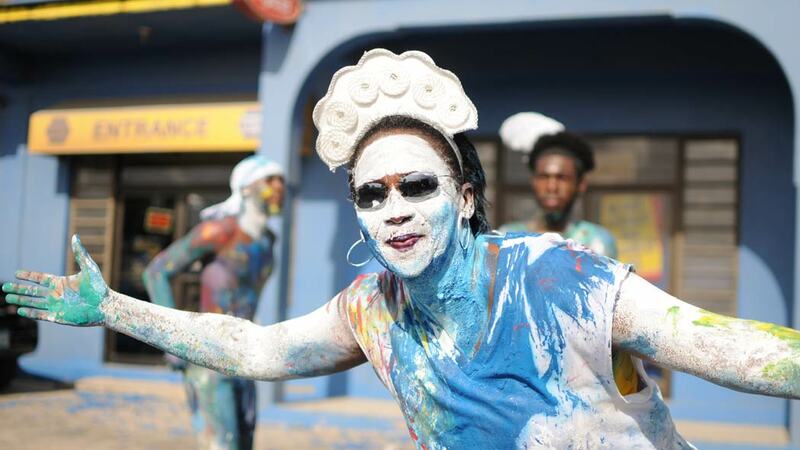 Majestic Gems painted the streets with the colours of many Caribbean islands. 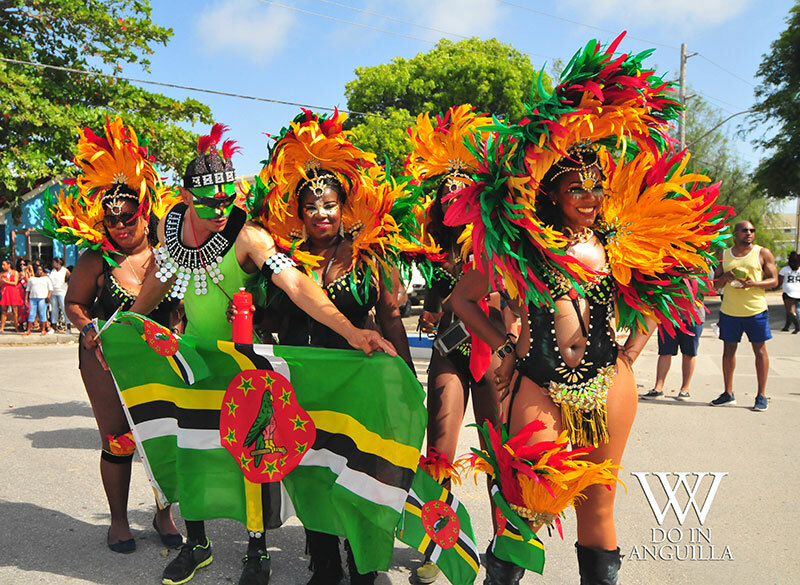 This year’s theme, “Islands United” showcased the deep sense of comradery experienced during Anguilla carnival. 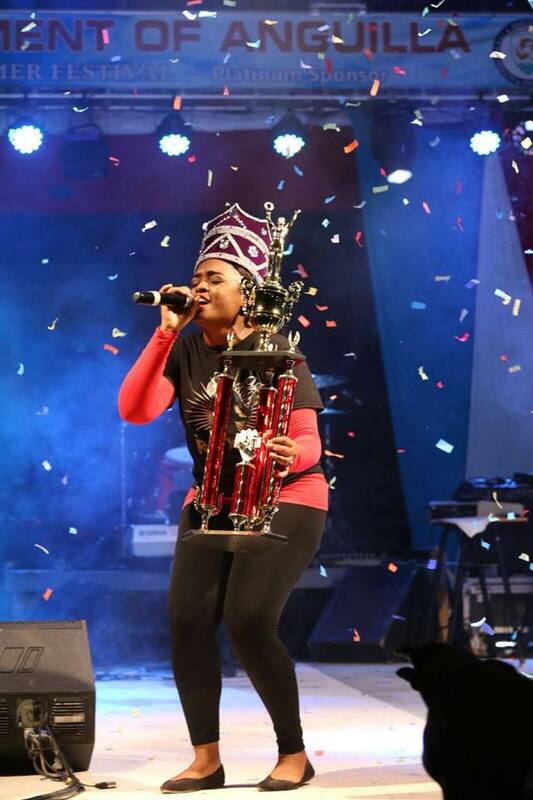 Another first for Singing Roxxy, coming out winner against calypsonians from across the region. And boy did those boats race! A season riddled with poor weather conditions came to a beautiful end with Satellite taking home the win for both “Boat of the Year” and “Champ of Champs” – this is our National Sport; until next year. 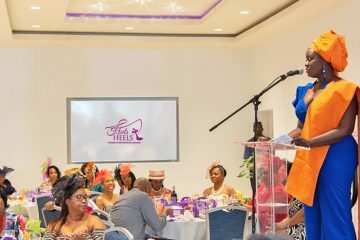 Though we have singled out those who have been awarded the title of winners in the various competitions, we must take some time out to thank all those who put so much into competing. 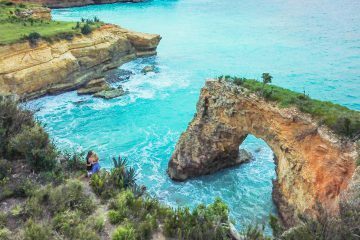 Without their efforts, there would be no winners, no competition and ultimately no Anguilla Summer Festival for us all to look forward to. 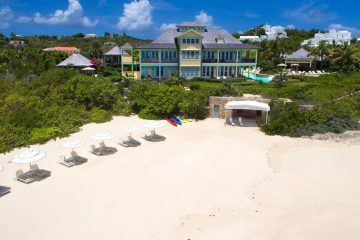 Coming to the Anguilla Summer Festival? 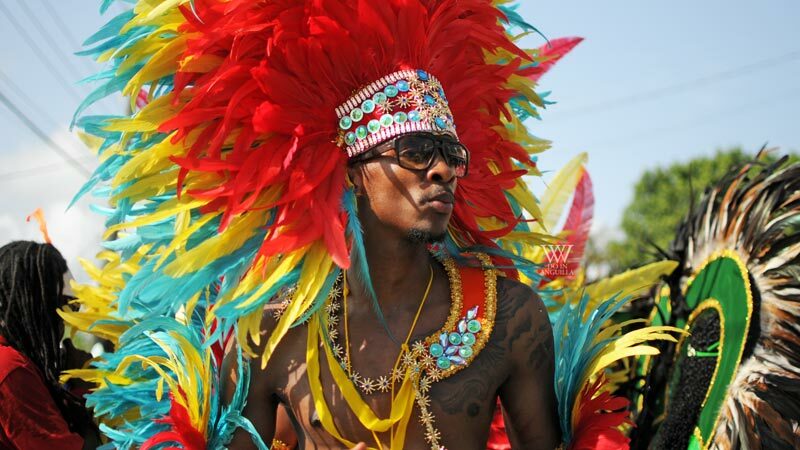 Here’s your Anguilla Carnival Checklist.